but he has managed to shed the disappointment with the Reds this season. The Egyptian made a slow start to the campaign by scoring just three times until the October international break but he has since picked up pace with 13 goals while helping the Reds cement the top position in the league standings. 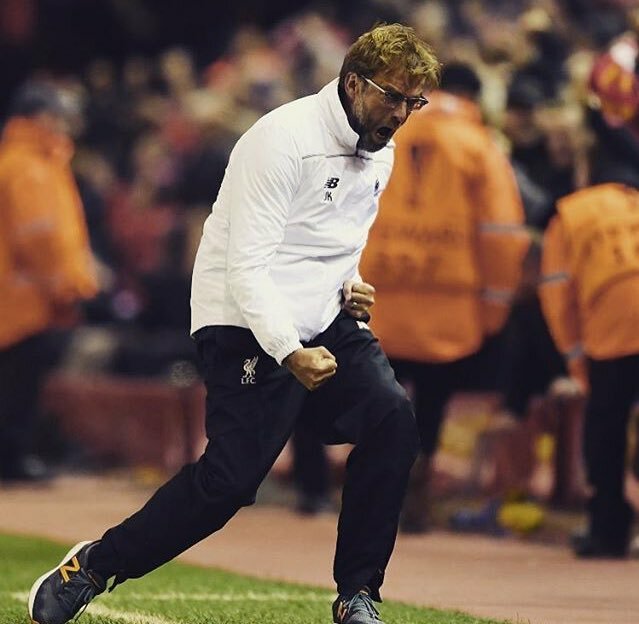 Jurgen Klopp’s side are currently four points ahead of Manchester City with 17 matches left to play.